As shown In fig.. You should now be at a form similiar like the form when you created your SQL Database. Now it's time to build your bot. This post was last modified: Now go back to your "cpanel"
Once you are there you should get a table of options. And there click on "MySQL" as shown in fig I used Warbot cracked Version. BUT we will not be creating one, we need to import fix. Later we have to use it Browse Qarbot Zip file Now once again you have to sign in new window This is now what you will give to people to open who you want to be part of your botnet. You've installed your botnet Six Years of Service. I set mine to 5. This is how often you want your bots updated in minutes. Creds to bluedog For a list of my contributions includes tutorials. You just need to build your actual warblt now, and your good to go. We now need to import fix. 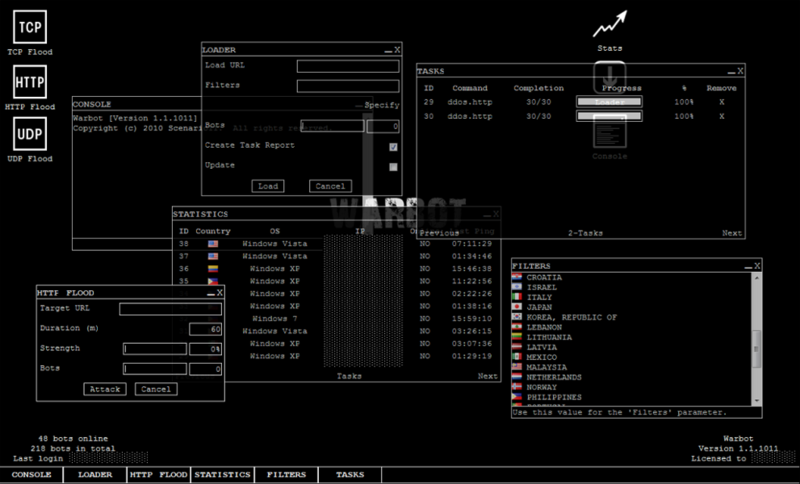 Enter the user and pass you set for that and youll be inside your Warbot Botnet. Now it's time to build your bot. If you go to "http: So go back to the folder you extracted originally. If you'd like to apply for Heat, please click here. I'd suggest taking out the Zeus warbog at the bottom, though. 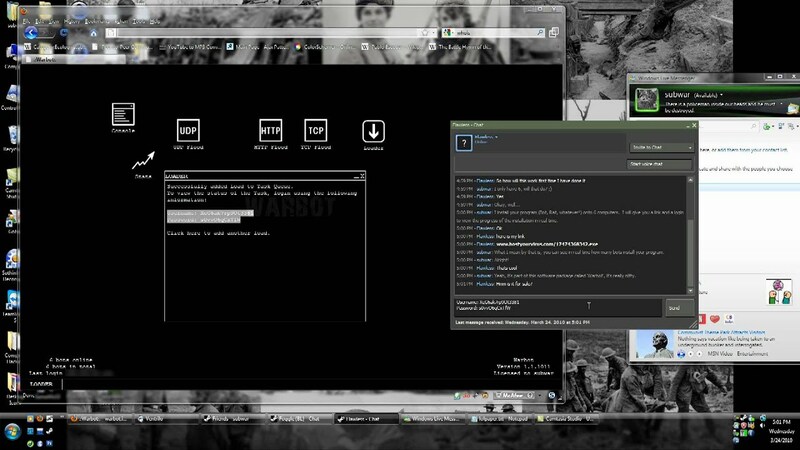 Because of him wadbot am able to write this tutorial. Login Register Remember me Lost Password? 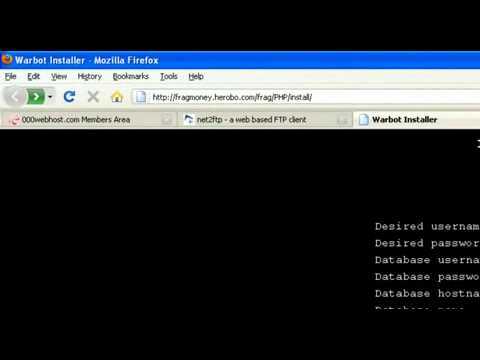 But after reading this tutorial you are able to set any botnet on your webhost Now go to file manager and delete folder named "install". 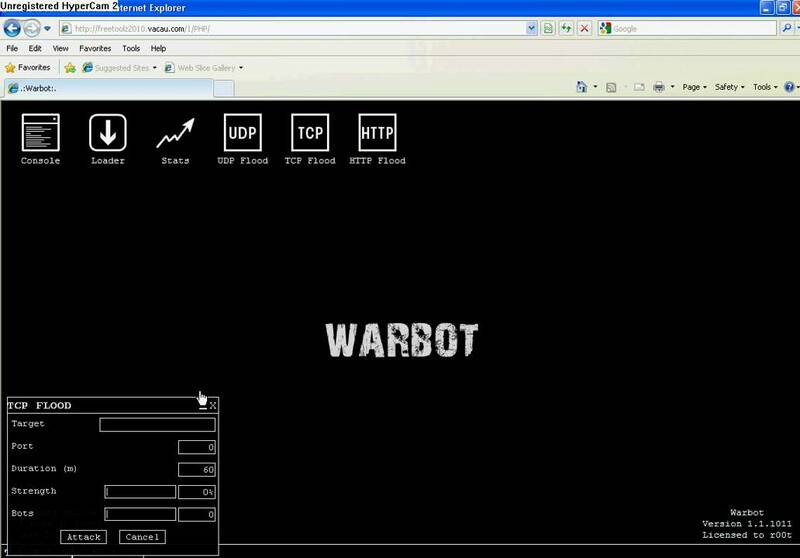 Warbot cracked version -Not cracked by me Download link is at bottom bornet this tutorial 1. For mutex string, set it to something random like it says for me im going to put "anything". And you will find a window which say "Installation is complete! In this tutorial I used Quote: Now Click on "PHP" folder. Okay Once agian Click On "Right" button Next is your update frequence. Now for the next 2 type "default" and enter for both, and the window should close. If your constantly pinging your bots it could make them unstable! Next it will ask for user agent.